We have received some inspiring photos from Chris Chilcott …. Many more vintage era photos have been identified by Chris on the Albums page. 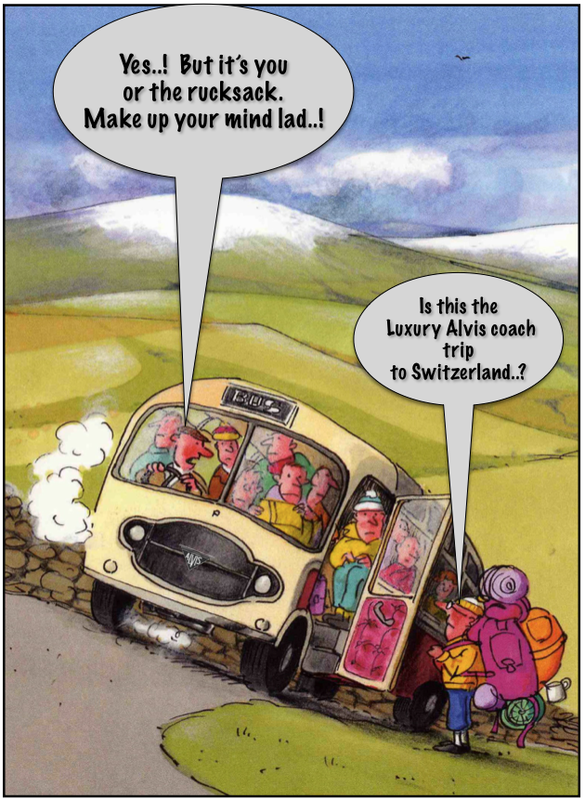 Steve Tillyer sent us this cartoon…….from March 3-9 Friends are sampling the delights of Champagne, Alsace, Mulhouse and Basel Museums and the Geneva Motor Show. Join us next year perhaps? 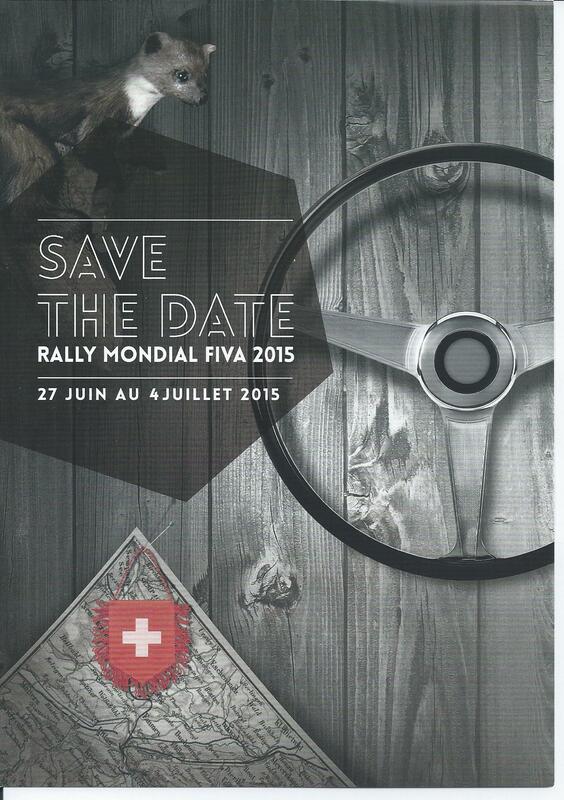 With a history of Alvis Tours to Switzerland the organiser of the FIVA World Rally in 2015, our good friend Daniel Fischlin, has given advance notice of the programme with some familiar venues. Contact Daniel on danielfiva@yahoo.fr for entry forms. Last but not least, a new PPS article “War and Peace” appears on the page PPS by Dave Culshaw. Here is an overview of the Dutch Alvis importers over the years. 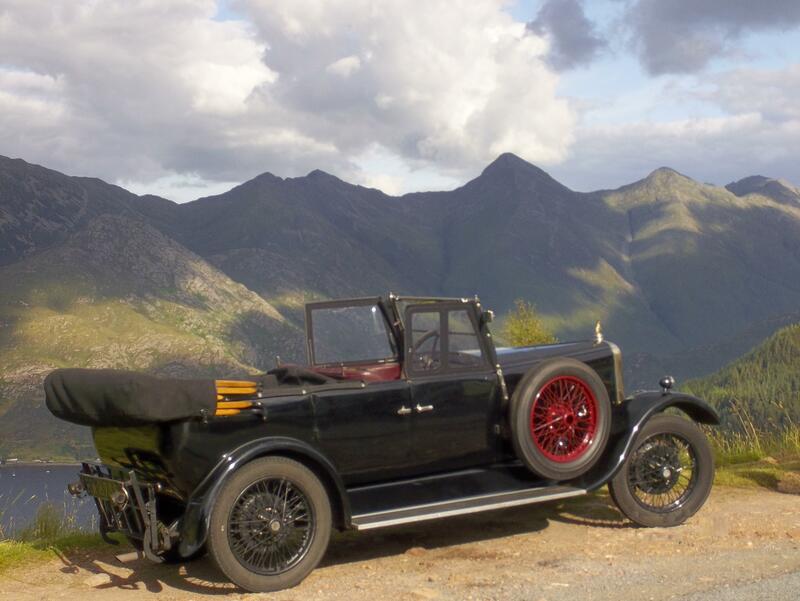 Many thanks go to my great-uncle Frans Vrijaldenhoven who provided copies of all the Alvis advertisements on the Dutch Conam site from his personal archives. 1935 and 1939: No mention of an import company. 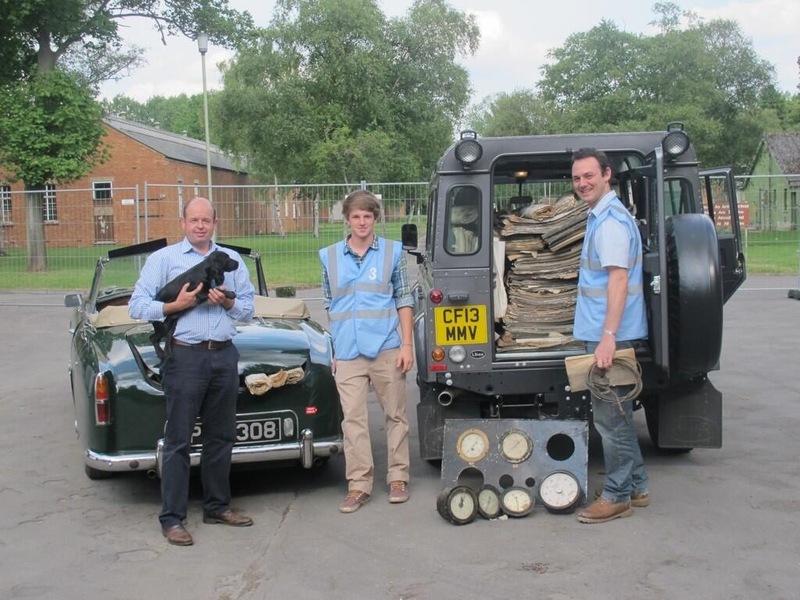 One day your Alvis will find a new home and the archivists would like to keep track of its continuing history. While you may remember to tell us, you may forget or not be able to. We have devised a form for you to print out, fill in and put inside your V5C or log book so whoever fills in the form on change of owner has a reminder to let us know. Here it is, just click on Owner change form to download a pdf version to print out. Our first video has been posted on the Speed Models page and stars a Speed 20 SA which changed hands recently. It may not be to BBC standard but hopefully is informative and entertaining. 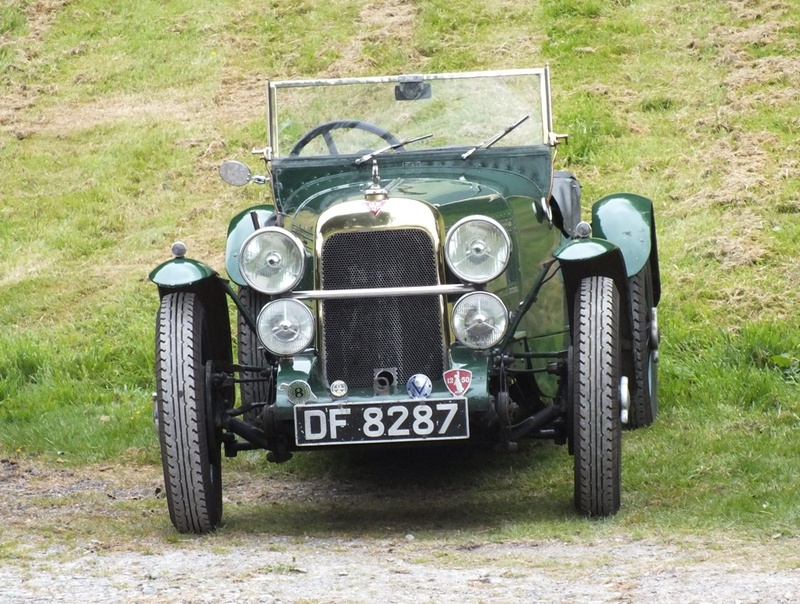 Since the last post which mentioned the trustees’ Bourne Museum visit we came across an Alvis link to ERA and BRM. Harry Mundy was an apprentice at Alvis and mentions his involvement in the gearbox design of the 12/70 and 3 litre gearbox in an article in Autocar in 1958, when he was Technical Editor. Harry Mundy (1915 – 1988) was educated at King Henry VIII School in Coventry and went on to serve his apprenticeship with Alvis. 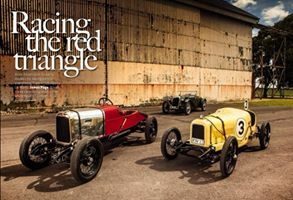 He left them in 1936 to join English Racing Automobiles (ERA) in Bourne, Lincolnshire as a draughtsman. Also at ERA was Walter Hassan who became a lifelong friend and the two would work together later at Jaguar on engine development. He left ERA in 1939 and returned to Coventry to work at the Morris Engines factory. After World War II he moved to British Racing Motors (BRM) in 1946 as head of the design office, being involved in the design of the BRM V16Formula One engine, before moving on again in 1950 to Coventry Climax engines as chief designer working on the FWA engine. 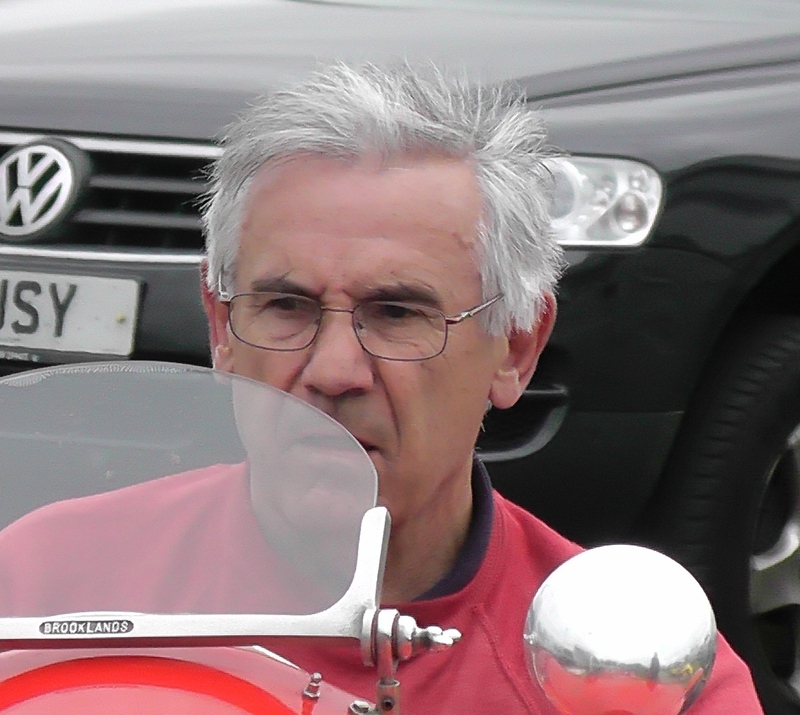 His career then took a change in direction and he moved into journalism becoming Technical Editor of The Autocar magazine in 1955 but while there he also worked on the design of the Ford based twin-cam engine for Lotus. Mike Dunn recalls “I used to meet Harry every month at the Thursday Club. He was humorous and we exchanged many good stories. 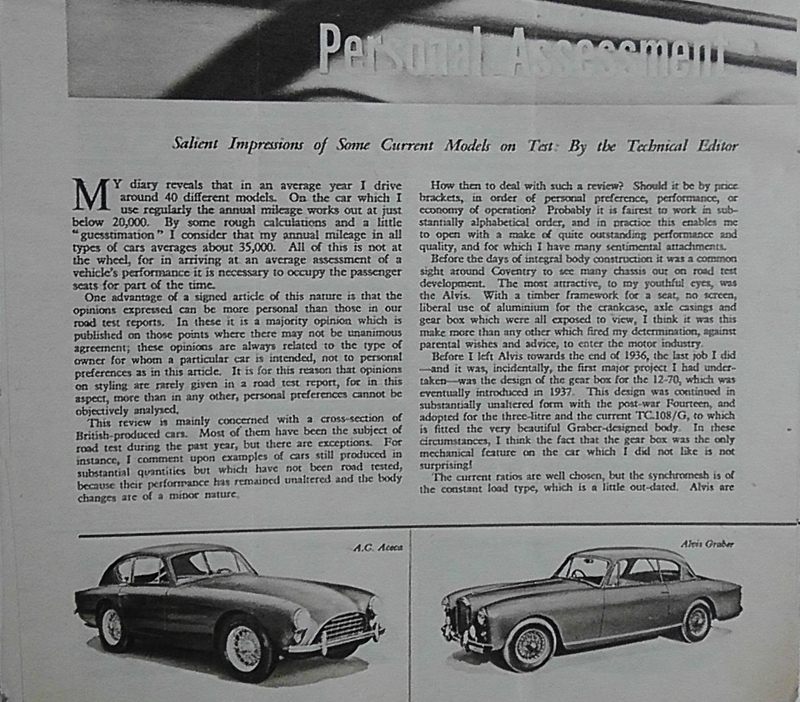 However, following Jaguar’s purchase of Coventry Climax in 1963. Walter Hassan persuaded Mundy to return to engineering where he and Walter Hassan developed the Jaguar V12 engine. Harry Mundy would stay with Jaguar until his retirement in 1980 after which he still did some consultancy work. He was the uncle of presenter Johnny Vaughan. If you were hoping to be reading a Bulletin and pinkun today but have not received it yet, these pictures should keep you in mind of Alvis activity. 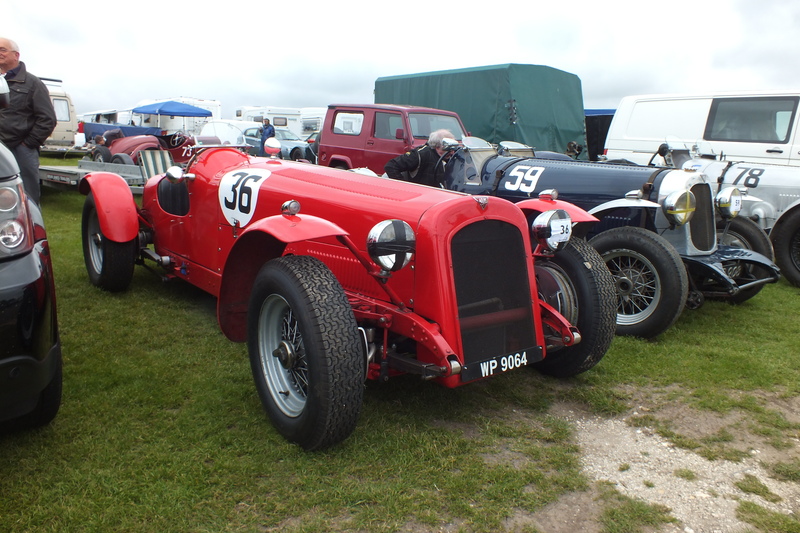 Four Alvis competed today at Cadwell and six Alvis came to spectate including two TD21s. 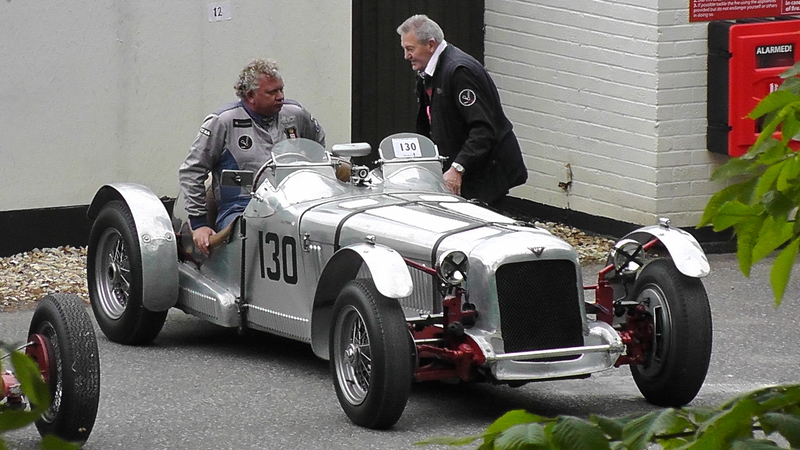 Thanks to Hugh Westlake for organising Alvis parking. As we enter 2013 we plan to add to the published historical photographs. 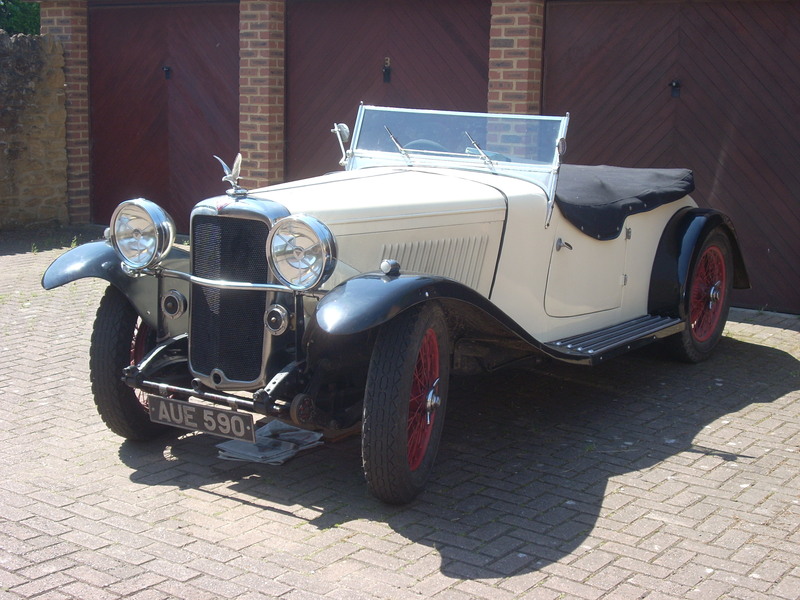 In the age of digital camera adding to the stock of contemporary photos is cheap and easy and we welcome receiving such Alvis photos from you by email (alvisarchive@btinternet.com) preferably with a file size of no more than 3Mb. What we would also really appreciate is .jpg files of scanned period photos of cars like the ones already published, scanned at preferably 300dpi or more. In each case please give the file a title which includes the chassis and registration number and the date it was taken. Our archives include several albums of colour photos taken by Clive Taylor and Bill Fryer which were only published in the Bulletin in black and white. 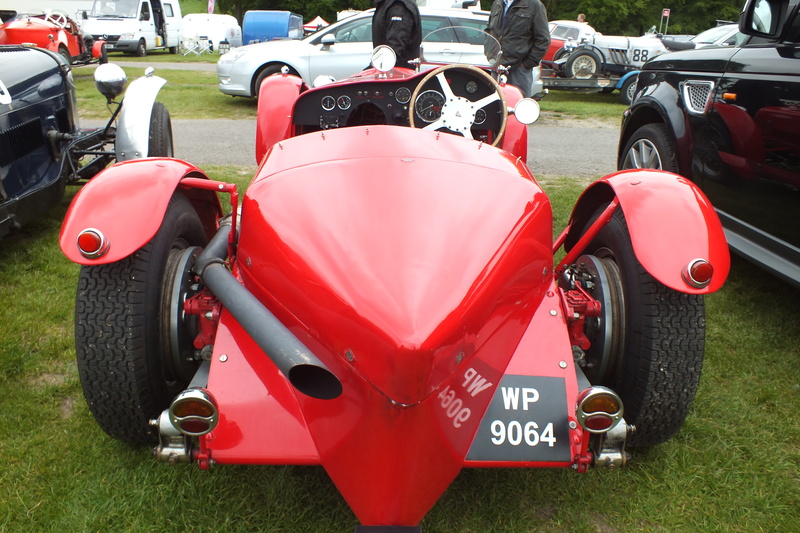 This December 1933 registered 1934 model Speed 20 SB Competition 2-seater (chassis 10869) has a body by Arthur Mulliners, built for Freddie March. 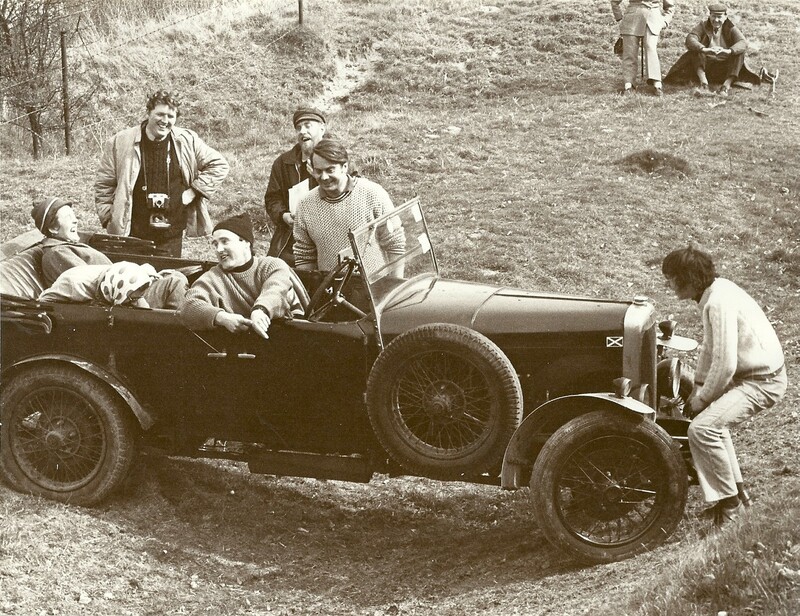 It was once owned by the comedian Al Read and his catch phrase “right monkey” used to be inscribed on the car. In 1956 it was bought by Hal Garner and unused from 1968 to 1999 when restoration started. Photo, Bill Fryer, Brooklands SE Alvis Day, 5th September 1999. Further photos of AXA 137 have been added to the Speed Models page. Charles Zealey sent various photos of his Duncan TA14, 12/60 and TD21. And these were all on 1st January! Jamie Davis emailed in with some video links…. 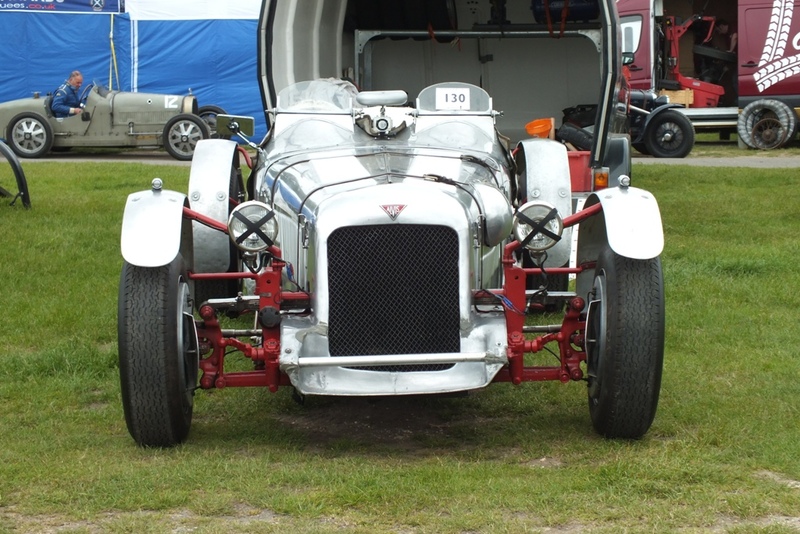 “I identified an Alvis 12/50 for British Pathe, which was taking part in a vintage car rally event that they filmed in 1957. It appears at the 02:23 timepoint…. 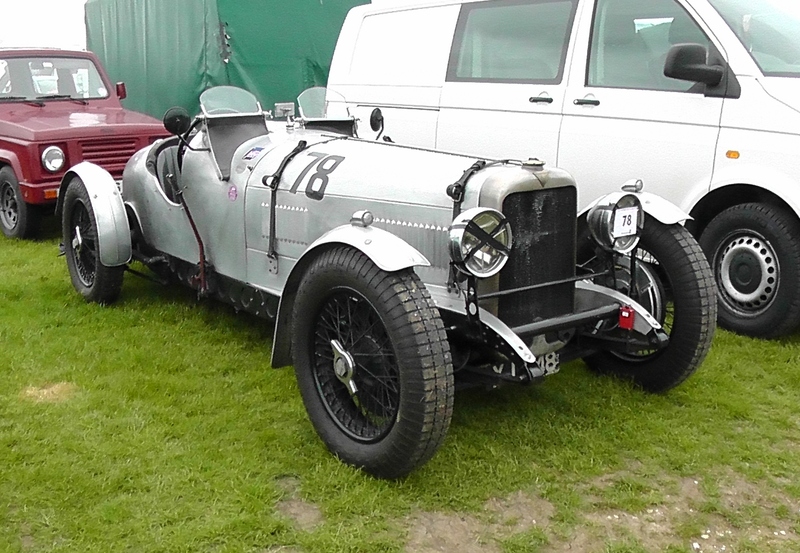 I have also identified an Alvis TA14 for Pathe in this clip…..
Hope that’s of some interest to you. In my search for old Alvis archives, in 2003 I got in touch with Mr. Frits van Genderingen, who worked for 45 years for Sieberg, the last Dutch Alvis importer. During our telephone conversation he asked me where I got my Alvis knowledge. 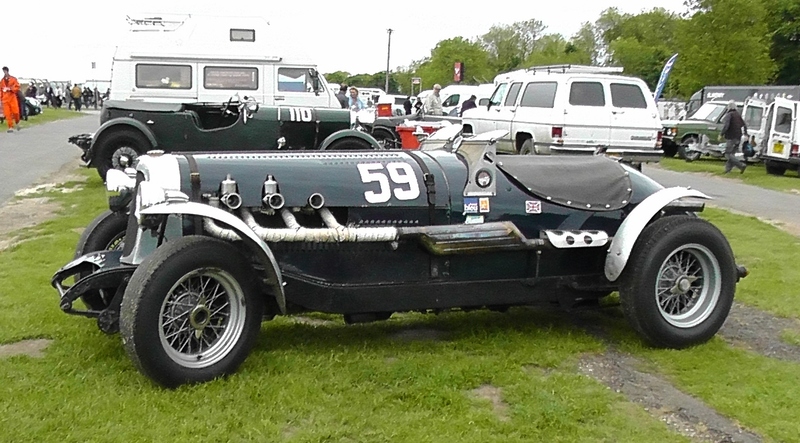 I told him that as a baby I was baptized in an open Auburn 851 and I was lucky to have a father who was mad about Alvis. After he heard the word Auburn, there was silence. Mr. Frits van Genderingen told me his father was the Auburn importer in the Netherlands and my late Father’s name Henk van der Weiden indeed rang a bell. This coincidence made him say I could borrow a picture from his private collection, from which I enclose a copy. Two LHD TC21’s standing on Dutch Vredestein tyres (until this day popular on 3 litres) are both still in the Dutch Alvis Owner Club. This lovely Alvis belonged for 34 years to Mr. Jan Blankespoor, former Jaguar dealer in Wassenaar near The Hague, who in the early eighties has joined AOC (5501 NL) and AOCN for many years. 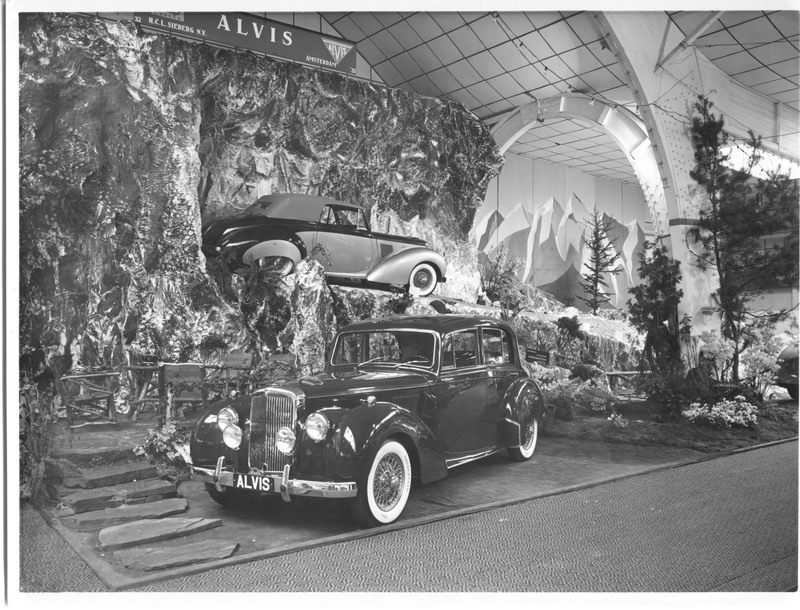 The Alvis was often to be seen in his Jaguar showroom. 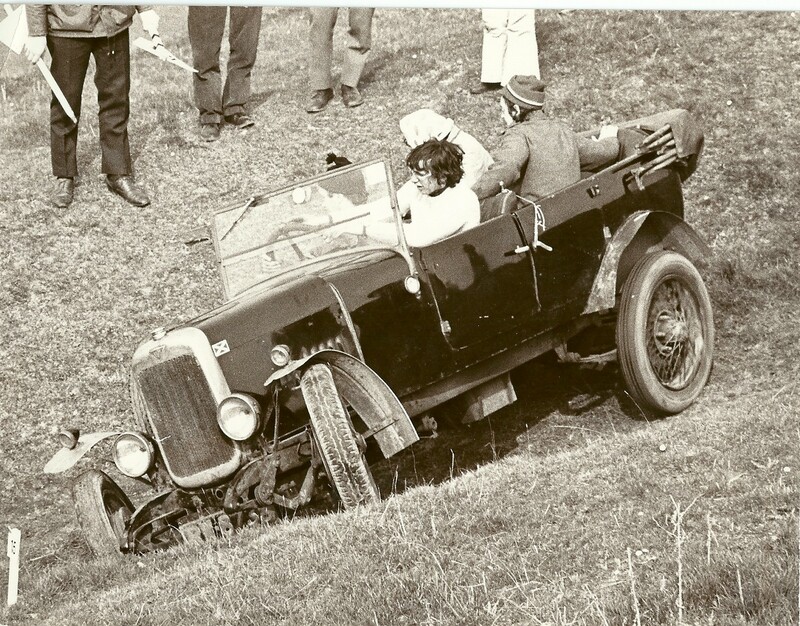 TC 21 Saloon: chassis 25695, sold new to Mr. Van der Kieft, inherited by his son Mr. Bas van de Kieft, actual member of AOCN. Attached is also a snippet of the 1954 RAI Catalogue with details on the Alvis (in Dutch). 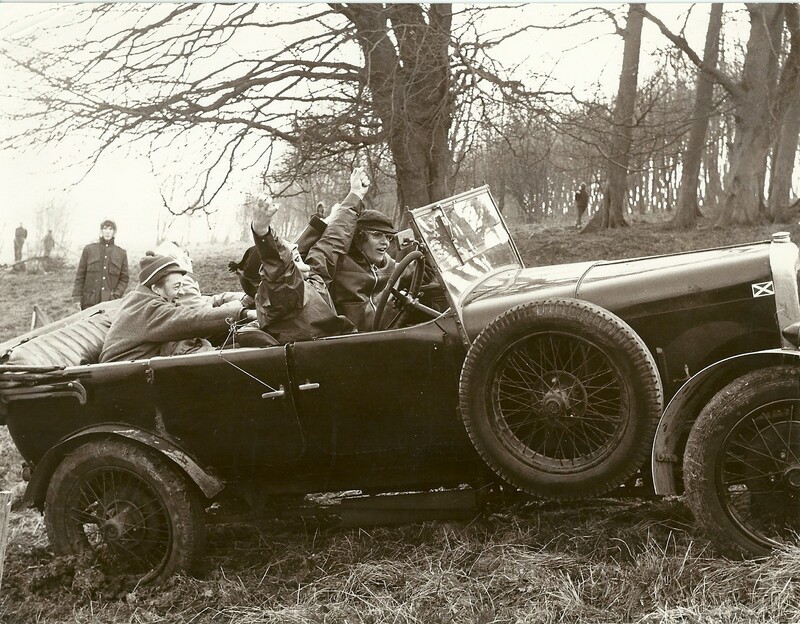 RAI folder 1954 Alvis With 18.000 Dutch guilders the Alvis was an extremely expensive car. To put it in context: in 1954 a university educated technical engineer earned on average a year salary of 4.000 guilders. For 18.000 guilders one could also buy a free standing house. Photos from Coen van der Weiden of the 1947 Geneva show also appear on The Fourteen page where the new Worblaufen was shown alongside the factory cars. Does anyone know who built the body on this 1936 SG Silver Eagle?